It's way more than just margaritas and shots. 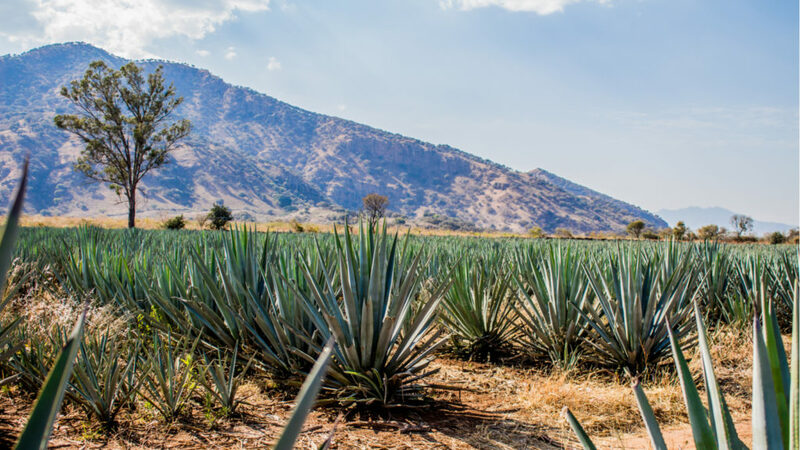 We know tequila as the primary ingredient in Cinco de Mayo shots and the reason our buddy’s margaritas lead to such killer parties, but this product of the blue agave plant is surprisingly complex. Some have compared good tequila to good wine, and that’s not an oversell. From region to region, plot to plot, harvest to harvest, tequila takes on the characteristics of the soil it’s grown, delivering an unforgettable experience for those patient enough to sip rather than shoot. Did You Know? That infamous tequila worm? It’s not tradition but rather a marketing ploy cooked up in the 1940s. Like Champagne, Tequila is named after its place of birth—in this case, the city of Tequila. The practice of turning the heart, or pulque, of the agave plant into a tasty adult beverage dates back to the 1500s, but it wasn’t until 1600 or so that the Marquis of Altamira set up a factory in what’s now Jalisco and began churning out bottles of the good stuff. Shortly thereafter, the Cuervo family launched commercial production and in 1884 Don Cenobio Sauza became the first producer to export tequila to the U.S.
Those names—Sauza and Cuervo—are important. They’re tied to the inception of tequila and they’re still on the global stage today. It’s an indication of how much tequila has changed yet how much it has stayed them same. Much like France’s wine scene or Trappist beers in Germany, there is a serious tradition behind tequila and intrepid souls who helped create the movement are still driving it forward. One thing that has evolved is the style of ownership. Small, family-owned distilleries have been swallowed up by gargantuan conglomerates, but there’s a secret to all this big-time branding: there are only about 100 distilleries currently in operation and 2,000 registered tequila brand names, so many of the bottles stocked on supermarket shelves are shockingly similar. Mexico has strict laws in place governing the production of tequila. Bottles labeled as being 100% blue agave are pure. Bottles without that designation are “mixto,” or a blend with at least 51% blue agave. You can tell the pure stuff because it won’t burn as it goes down. 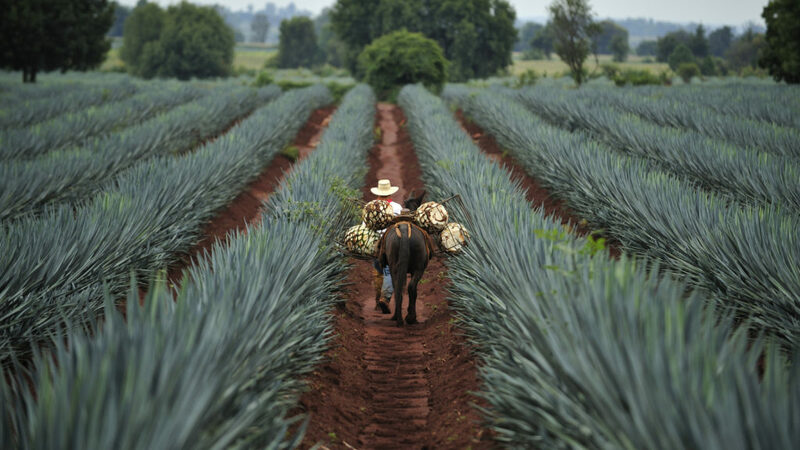 Tequila production starts with the harvest. Jimadores are the guardians of the agave, tending the plants until maturity, then harvesting the ripe agave by hand at the perfect time. Using a knife called a coa, the jimadores whack away at the outer leaves to reach the core, or piña. It’s the piña that’s eventually carted away to be slowly cooked, mashed, and transferred to wooden or stainless steel vats to ferment. Much of this process is still done according to tradition. Old-school blades, simple ovens, stout stone wheels for shredding—even the leftover pulp is still commonly used to feed the animals or fertilize the fields. There’s a purity to the entire practice that’s not always found in other liquors. Of course, no amount of tradition and terroir can keep tequila safe from trends. You can now find tequila in a wide range of flavors including coconut, coffee, pineapple, jalapeño, mango, cucumber, red pepper, mint chocolate, melon, chipotle, orange, and probably a couple dozen others. There are also tequila liqueurs on the market; Patron XO Café is tasty in an after-dinner coffee or poured over cinnamon gelato. It’s pretty, it’s tasty, and it’s stunningly easy to make. Fill a tall glass with ice and add the tequila and OJ, leaving about a half an inch at the top. Stir, then carefully pour the ½ ounce of grenadine around the inside lip of the glass so it slowly sinks into the rest of the liquid. Garnish and drink. Whether you blend it, shake it, or pour it over the rocks, salt or no salt, lime wedge or orange slice (you outlier you), margaritas are summer in a glass all year long. 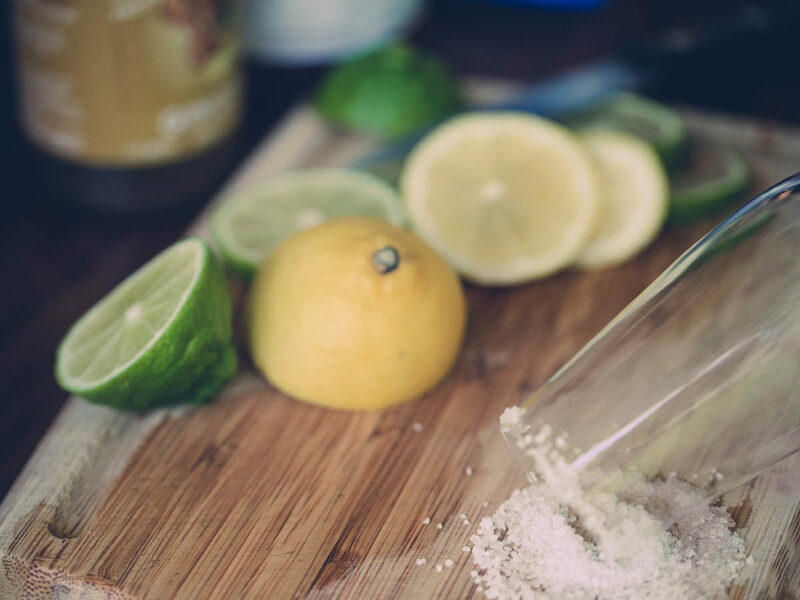 If you’re salting your glass, do that first by rubbing the rim with a slice of lime then rolling the lip of the glass through a plate of salt until coated. For a margarita on the rocks, pour all the ingredients in the glass over ice and stir. For a blended margarita, put all the ingredients in a blender, add ice, and blend until slushy. 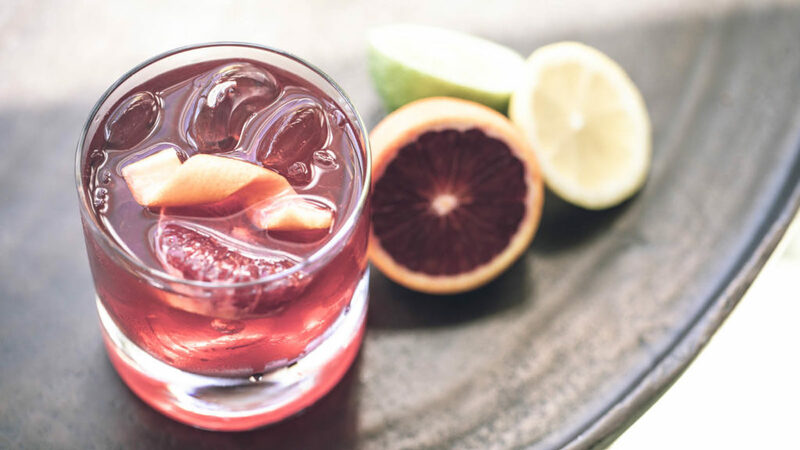 Tart and tasty, the Paloma is a light and sophisticated twist on a screwdriver. 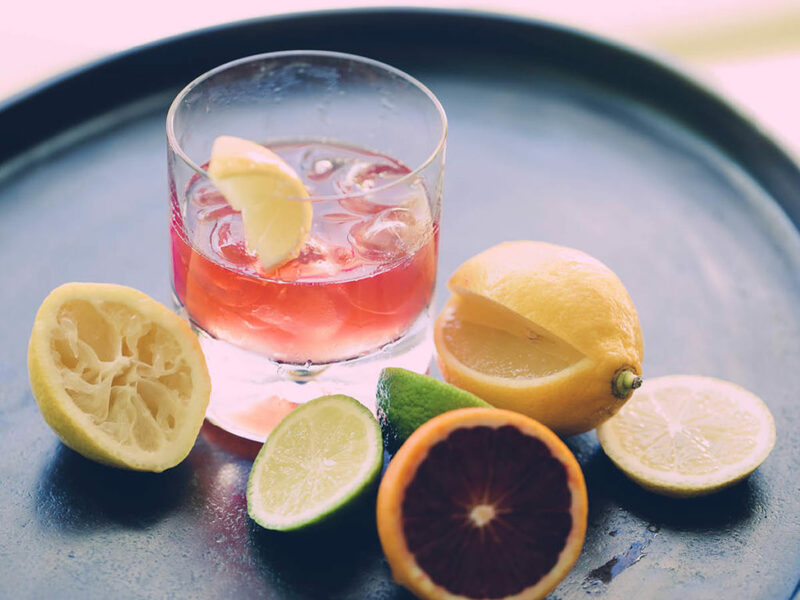 Fill a cocktail glass with ice, add the tequila, then pour in the grapefruit soda to fill. Squeeze and drop the lime wedge and serve.